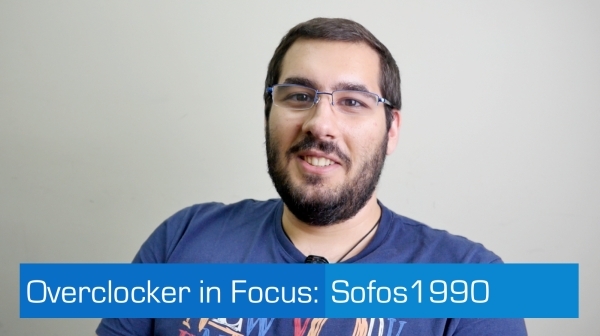 Continuing our Overclocker in Focus series, this week we get to chat with Sofos1990, known to most of us simply as Sofos. The No.1 OC representative for Greece and a key member of the HwBox Hellas O/C Team, Sofos is also currently ranked ninth in the Elite league on HWBOT. These days he is an important member of the GIGABYTE motherboard team in Taipei, working alongside HiCookie and Dinos22. Let’s have look at what Sofos has to say about Overclocking today. HWBOT: Hi Sofos. Welcome to the Overclocker in Focus series. Could you please go ahead and introduce yourself. Sofos: So, my name is Sofos. I was born in 1990 so I’m almost 25 years old. I’m working for GIGABYTE and I come from Greece. HWBOT: What is your educational background? Sofos: I was studying naval engineering, but nowadays I work for GIGABYTE so… I had to stop my studies for a bit. HWBOT: When did you start overclocking? 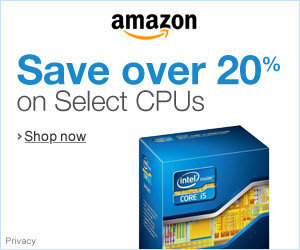 Sofos: So I started overclocking back in 2008. Kind of the old days. The old days when Hipro5 was around. Yeah, that’s when I started. I think I was amazed by all the hardware and all the software tweaking. It got me excited so… that’s all. HWBOT: What has been your greatest achievement? Sofos: So in my overclocking career since 2008, I think one of my best achievements is that nowadays I work for a vendor. For a motherboard vendor, so that’s actually pretty much all. HWBOT: How do you see the overclocking scene today? Sofos: So nowadays Overclocking is, I think the level is much higher than in the old days. That’s why there are more people involved in it. But the old days was like more pure, more pure overclocking. The excitement was higher, was better. Nowadays the stuff you have to do is so much less. HWBOT: Where do you see overclocking in five years from now? Sofos: So in the next five years I want to see even more people getting involved. And I think the level is already so high, but if it could be higher it could be even better. HWBOT: Your advice to someone just getting started? Sofos: I’m not the perfect guy, the ideal guy to give advice but, I would say not to take it so much seriously, like take it more funny, like being more fun. And when the time will pass it will come, to a better level for them, so they can grow up much faster, doing something better. HWBOT: What do you think of Taiwan? Sofos: Living in Taipei is actually a great thing. It’s so convenient. The weather is not the best but it’s ok. Food is awesome, apparently. That’s all.